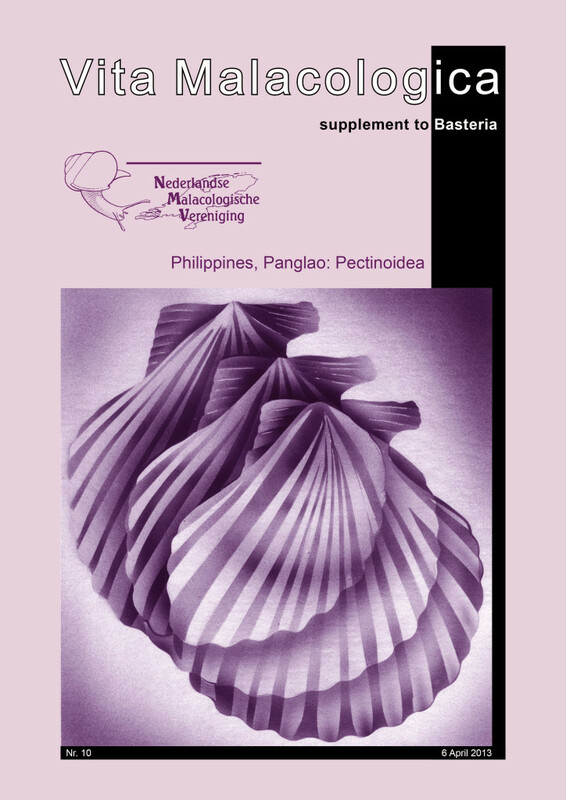 Sixty one Pectinoidea species (11 Propeamussiidae and 50 Pectinidae) collected by the 2004 Panglao Marine Biodiversity Project (PMBP) to Panglao, Philippines, and the PANGLAO 2005 Deep-Sea Cruise are described. One Propeamussiidae species is new to science: Parvamussium largoi spec. nov. Three pectinoidean species (1 Propeamussiidae, 2 Pectinidae) are new records for the Philippines: Similipecten eous (Melvill in Melvill & Standen, 1907), “Mimachlamys” kauaiensis (Dall, Bartsch & Rehder, 1938) and Haumea rehderi (Grau, 1960). Records of species in the ZMA collection (now Naturalis Biodiversity Center) from the Philippines, not sampled by PMBP 2004 and PANGLAO 2005, are given. Amussium electrum Pelseneer, 1911 is newly synonymised with Propeamussium caducum (E.A. Smith, 1885). Type data, references, descriptions, horizontal and vertical distribution and habitat of each species are provided.